Springs are the soul of garage systems. 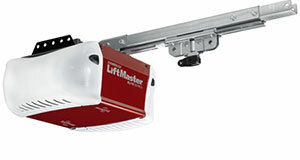 Regardless of their size and type, they ensure garage door movement and their absence will keep the door on the floor. The two types of garage door springs work in a different way, but the main task of both of them is to ensure the door will open, remain open and close down properly. The extension garage door springs come in pairs of two and each one of them installed on each side of the door. Their coils stretch and contract and they must have power equivalent of the door's weight so that they can balance and open it. The torsion spring is installed over the door and turns on one end. It remains stationary at the other end and, in some cases, it turns the opposite direction. Such movements create torque and the force produced opens the door. 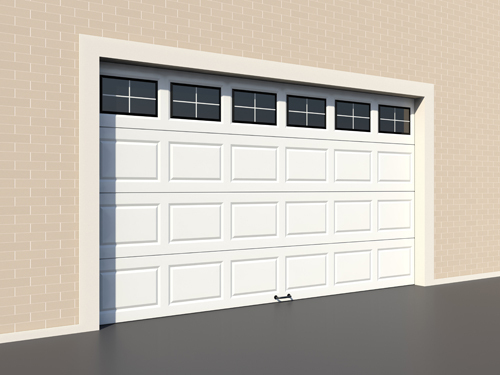 The experience of our technicians at “Garage Door Repair West University Place” in springs is immense. We have knowledge of all types of springs and know which springs are needed for each door. Since they are installed to move the door, they must also be chosen in the right size for a specific overhead door. We consider the requirements of your door when we come at your house for garage door torsion spring replacement. Our technicians know how to measure springs and which ones are ideal for your own garage system. We work with reliable tools and are experts in their replacement. After years in the garage door repair business, we can assure you that our expertise in spring services is great. We know the characteristics of all springs and have the knowhow to install them properly. We also make sure extension springs are replaced together even if only one of them is snapped or damaged. This way, we ensure that both sides of the door will have equal dynamics. We take care of spring problems fast and all technicians at our company are trained. When you have issues associated with Garage Door Springs of any type, trust our team. Call us even if you only have a few questions.